- Interested in learning from industry professionals through a variety of workshops. Pass" below. Seating is limited! 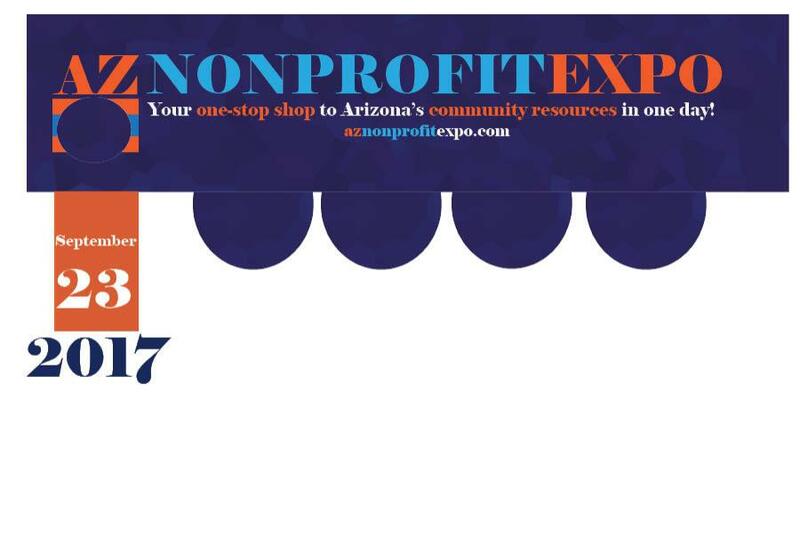 Attend as many workshops as you desire between our expo hours of 10 a.m. - 4 p.m.